Architect, Douglas William Orr, New Haven, Conn. 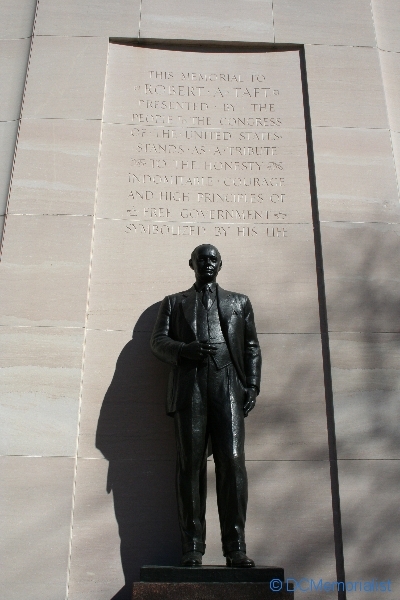 In 1955 Congress dedicated a site on the Capitol grounds for the memorial, and the Foundation began fundraising. 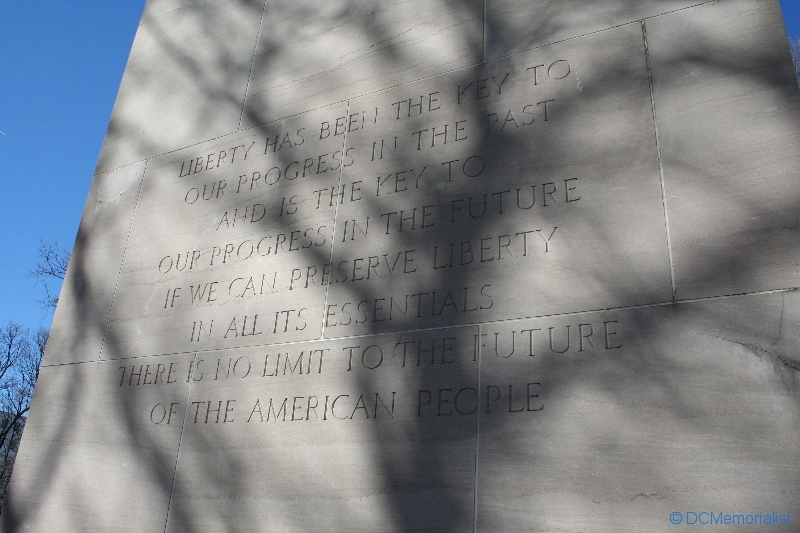 All the funds, more than one million dollars, for the memorial were raised by private subscription. 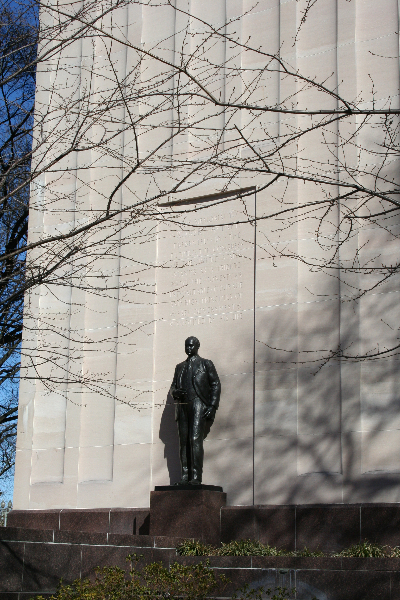 The Taft sculpture took 2 1/2 years to complete and the carillon was built in about 2 years. 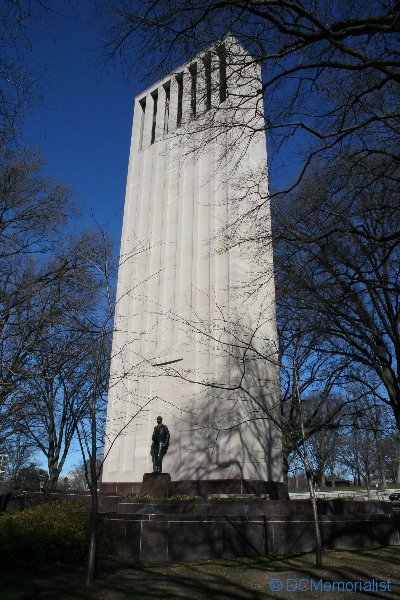 The carillon tower is 115-foot high and made of Tennessee marble. The dark brown Cornellian marble base stone comes from Cold Springs, Minnesota, and the granite steps are from Deer Island, Maine. The tower holds 27 bells, cast in France, the largest of which is a six-ton “G” bell. The bells were cast after the music for the bells was created. A technician from the French bell foundry installed and calibrated the bells. The music is created using a mechanism similar to a player-piano. 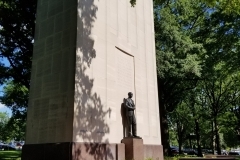 President Eisenhower, who beat Robert Taft in the 1952 Presidential Republican primary, joined with former President Herbert Hoover and leaders of Congress to praise the late United States Senator from Ohio. At the end of the ceremony, the bells rang out in a requiem. There were about 5,000 people gathered on the slope for the dedication ceremony. 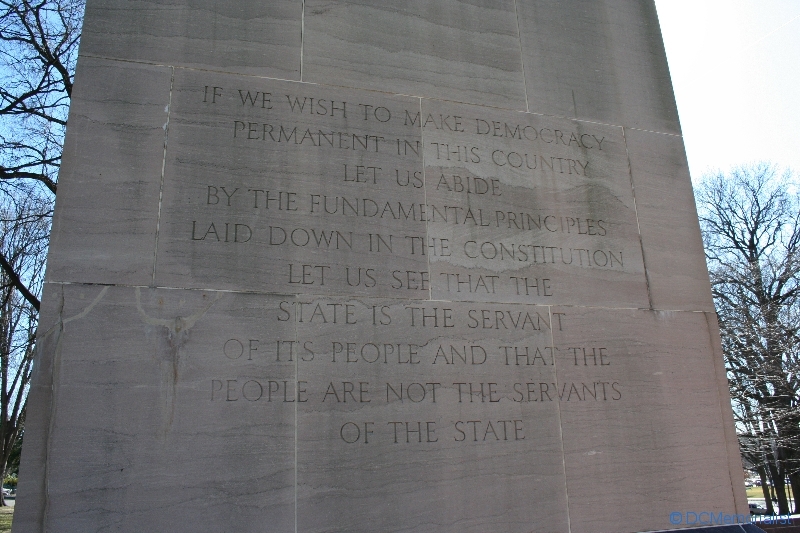 “What does matter is that the essential virtues among men and women which made this country strong, which built great cities and verdant farms out of a wilderness, which stand for moral principles in public life, be preserved by reminders of such men as Robert A. Taft. 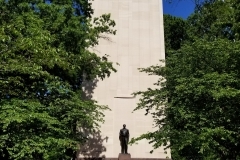 During the year after the dedication the carillon played one of the 27 programmed musical numbers at random intervals. In 1960 that was cut down to two – played at 11 a.m. and 5 p.m. 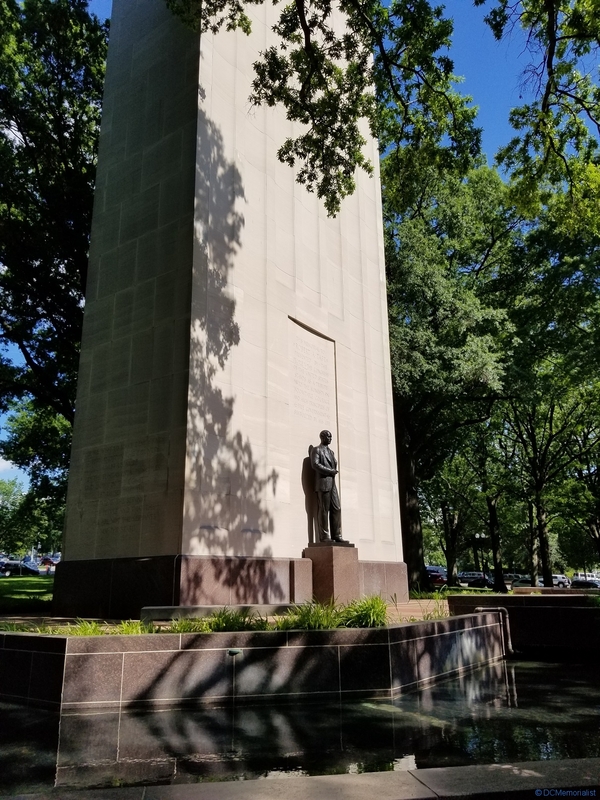 The carillon is also programmed to ring 422 times between 8a.m. and 8p.m. The bells rang 16 times on the hour – ringing on the hour, 15-minutes, 30-minutes, and 45-minutes – before tolling the actual time. Taft was the grandson of Attorney General and Secretary of War Alphonso Taft, and the son of President and Chief Justice William Howard Taft. 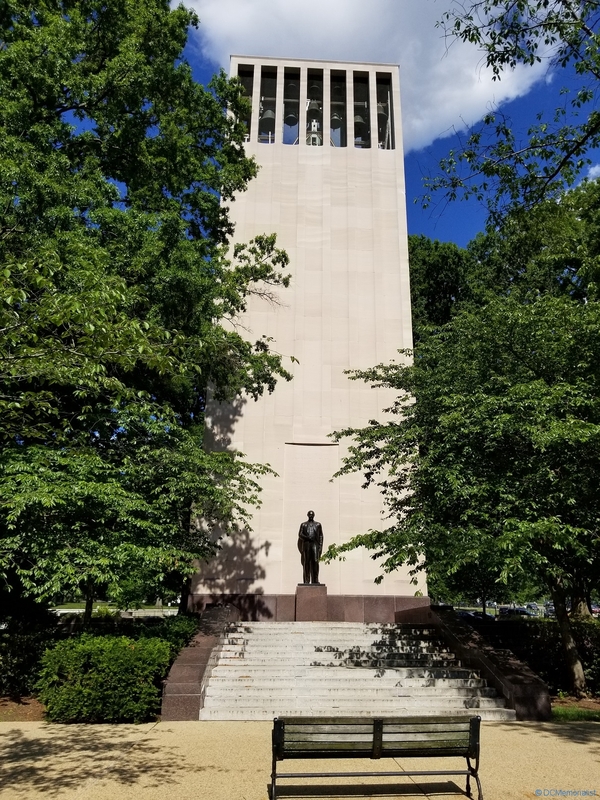 Robert Taft is the first Senator in history to be honored with memorial in the Capital. 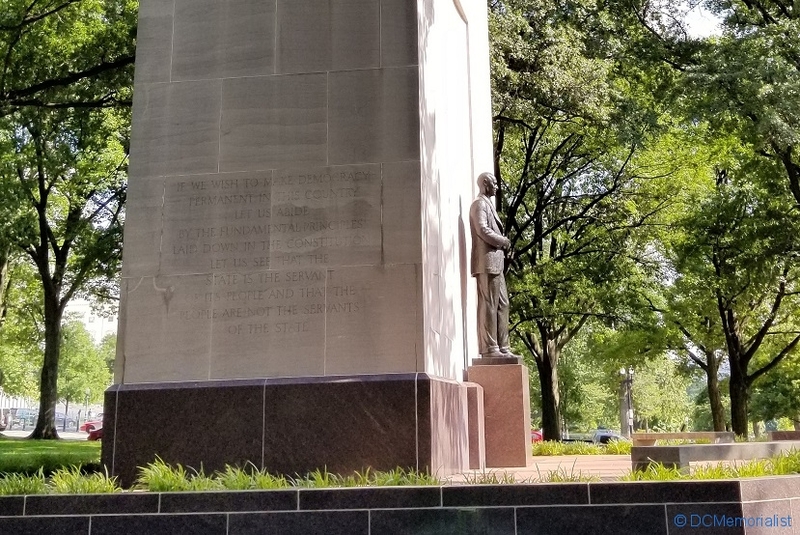 His is the first public memorial to be erected on Capitol grounds; and the first public memorial to be erected with private funds.